Today sunflower seed bird feeders were placed in the habitat. 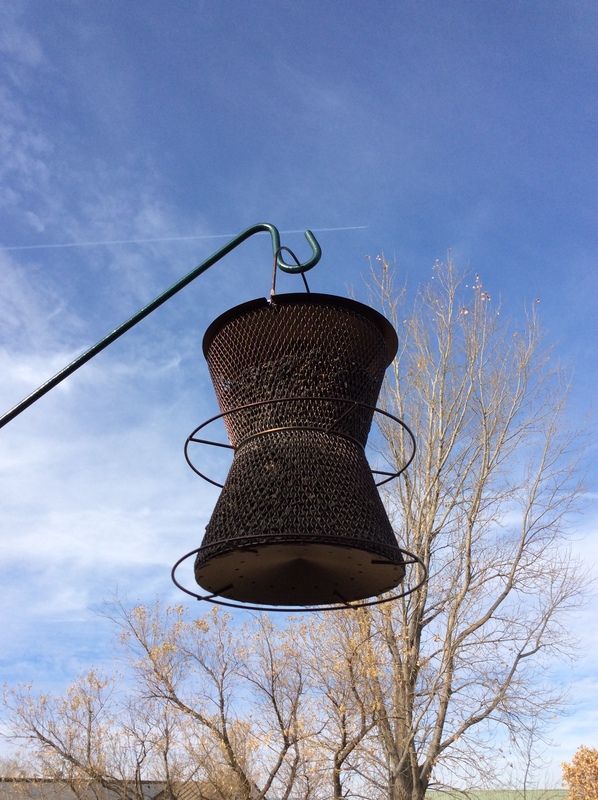 Soni found sturdy metal brackets to hold the bird feeders I obtained for the habitat. 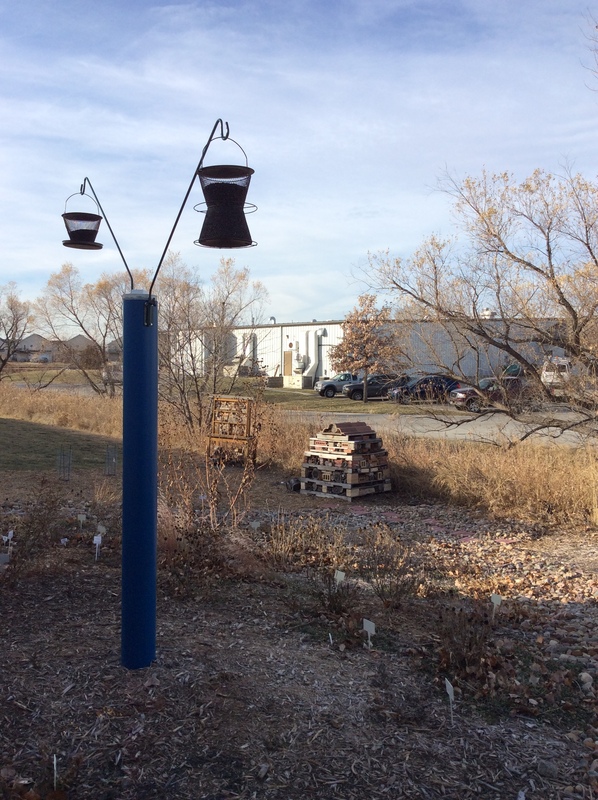 Chris installed the brackets on our blue pole and helped me hang the feeders after I filled them with sunflower seeds. Thank you Chris! The cardinals, juncos and other birds in the area will appreciate the feeders this winter. 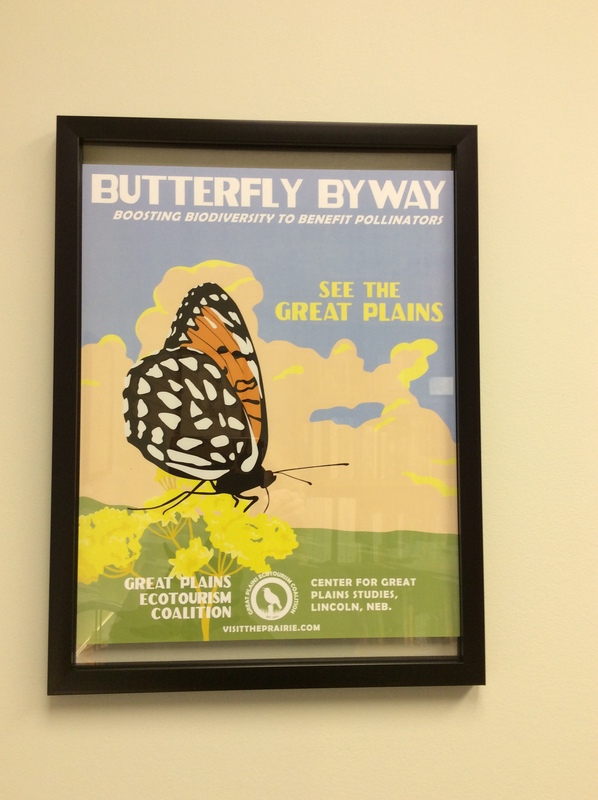 Sunflower seed feeders added to habitat. Close up view of sunflower seed feeder.